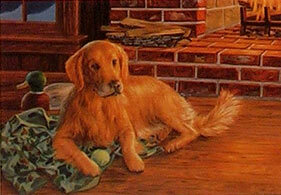 Golden Retrievers have it all - looks, brains and a great big heart! 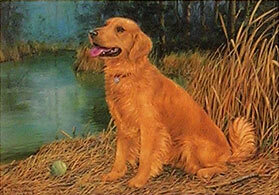 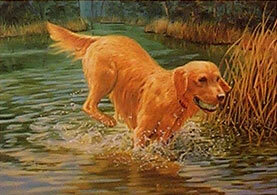 All sets of Golden Retriever prints include matching print numbers! 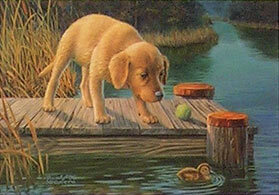 This print set contains a total of 10 wildlife animals hidden in the backgrounds!